Published by Willow Creek Press; Minocqua, Wisconsin; 2006. 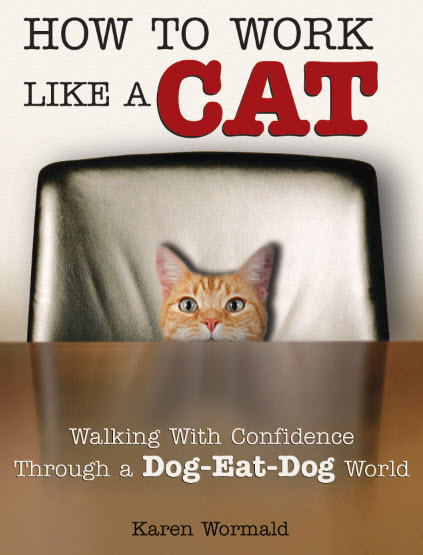 A full-color, illustrated gift book whose workable strategies for maintaining a sense of dignity and self-respect in the workplace are presented tongue-in-cheek with cats. Published by Arco; New York; 1983. 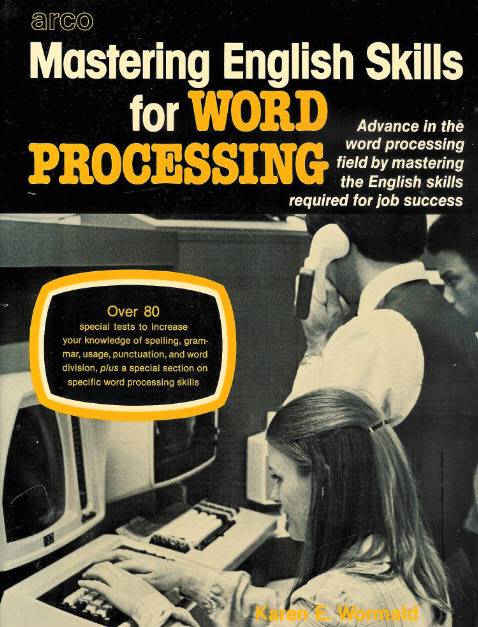 A workbook on punctuation, usage, spelling, and grammar to help adult business writers improve their English skills. Out of print, but library copies occasionally surface. If you have a great book idea but feel intimidated by taking on such a large project, working with a ghostwriter may be the answer. Karen has ghostwritten for many non-writers, and can assist you in completing your book. She can also advise you on the best way to introduce it to the world, whether to self-publish or try to gain the attention of literary agents and traditional publishers. Contact Karen to discuss your idea.